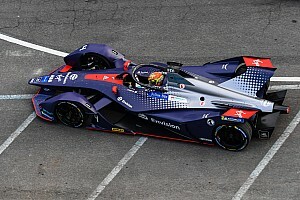 Formula E championship leader Sebastien Buemi has been disqualified from the first Berlin ePrix race. 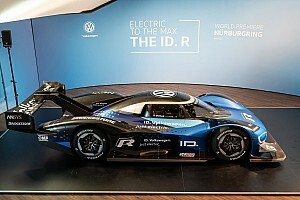 The Renault e.dams driver charged from 14th to fifth in the opening race of the Tempelhof double-header. Post-race checks then revealed that all four tyres on both of his cars were below the minimum pressure stipulated by tyre supplier Michelin. 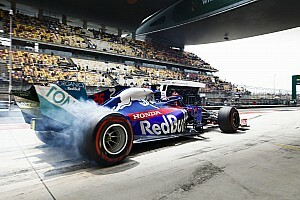 Minimum tyre pressure was set at 1.60 bar – the tyres on Buemi’s first car came in at 1.46, 1.57, 1.54 and 1.52 bar respectively, while on the second car the pressures were 1.54, 1.54, 1.59 and 1.53 bar. This breached Article 25.11 of Formula E’s sporting regulations and Buemi has been disqualified as a result. "It was a mistake from our side that cost us greatly," said team co-owner Alain Prost. 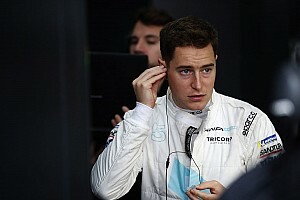 "It is our duty to do better in tomorrow's ePrix for the team and obviously to keep Sebastien in the championship battle." 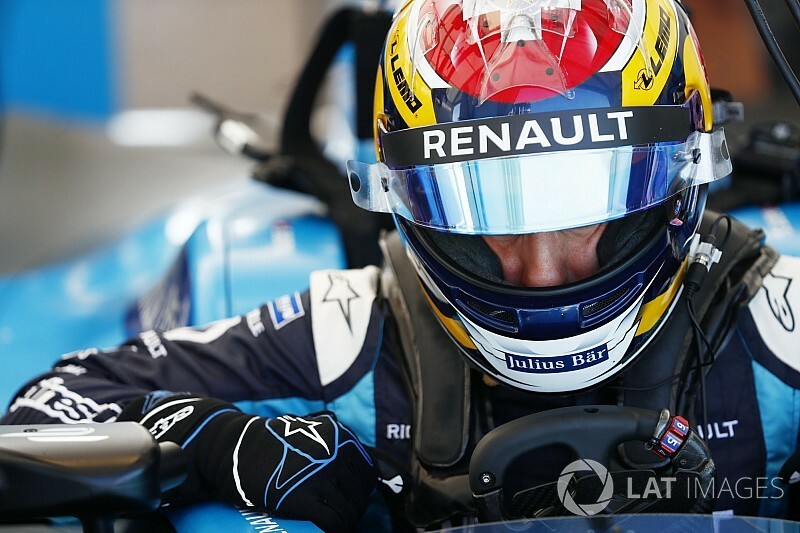 Buemi said: "Obviously, I am very disappointed today. After a poor qualifying, I did a great race to finish in fifth position and score the maximum points I could. "However, despite the disappointment, I remain focused to do another great race tomorrow and come back even stronger." 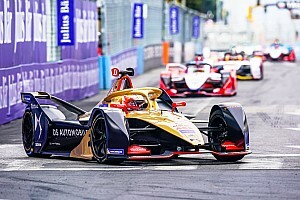 That cuts his championship lead from 32 points to 22, after nearest rival Lucas di Grassi qualified on pole position and finished second. It also promotes Nico Prost to fifth in the race results and elevates Daniel Abt, Sam Bird, Jean-Eric Vergne, Maro Engel and Oliver Turvey, the latter moving into the points. Renault e.dams maintains a healthy lead in the teams’ championship, although its advantage over Abt Audi Sport drops from 66 points to 54.